and Boardwalk is just minutes away! 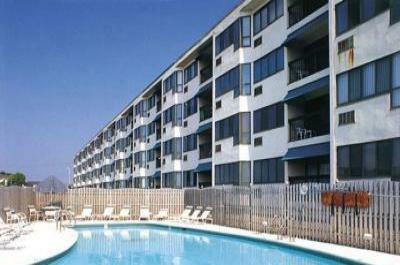 Spacious 2 Bedroom, 2 bath condo with sunny rooms and ocean view. parking lot with gate. Beachfront location with pool. Admission: Free ~ Children welcome!